60,000 years before it happens again. 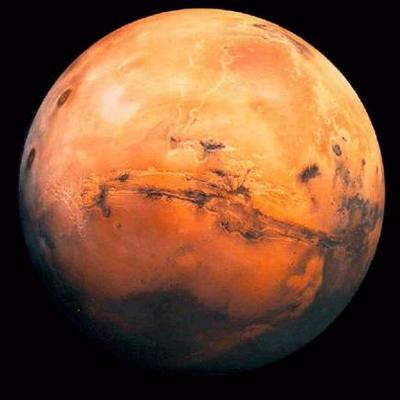 Mars will look as large as the full moon to the naked eye . beginning of August it will rise in the east at 10p.m. and reach its azimuth at about 3 a.m.
Share this with your children and grandchildren. A woman who seeks to be equal with men lacks ambition! Glad to see you back in the world of blogging. How are you doing? Fionski! Thanks for this info. Na-receive ko na ito sa e-mail pero I porgot to mark my calendar. So thanks for reminding me. Looking to the skies ako for this month.